Pantilimon has agreed terms with Udinese! According to Costel Pantilimon’s agent, Florin Manea, the recent trip to Italy was a success, as the player was impressed with Udinese’s plans with him and agreed personal terms, returning to Romania to pack his bags. 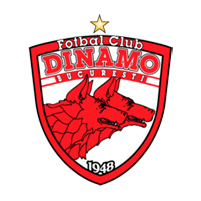 I know, Marian Iancu, Timisoara’s boss will try to complicate things a bit, hanging on for some more cash, in the hope that the transfer fee will go over 2 million Euros, but my advice would be to work harder for a percentage of the player’s future transfer. Reasons? 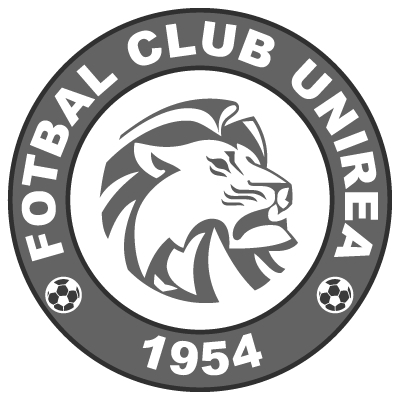 Udinese is an expert club in selling for a lot of money, Timisoara would have no use at the moment for the money to quickly rebuild their squad, as they will have to get used with second division football, after the latest decisions taken against them, and “Panti” is, as Italians like to say, “un portierone”. 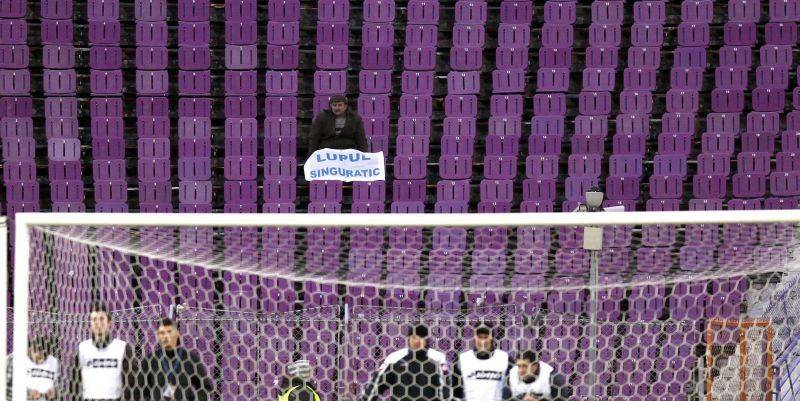 Spotted at Aerostar Bacau in the third tier, some six years ago, by Timisoara’s current chief executive Gheorghe Chivorchian, Pantilimon was bought in exchange of around 50.000 Euros and you could say that he has fulfilled his potential, fighting for a place in Romania’s national team only with Steaua’s Ciprian Tatarusanu. 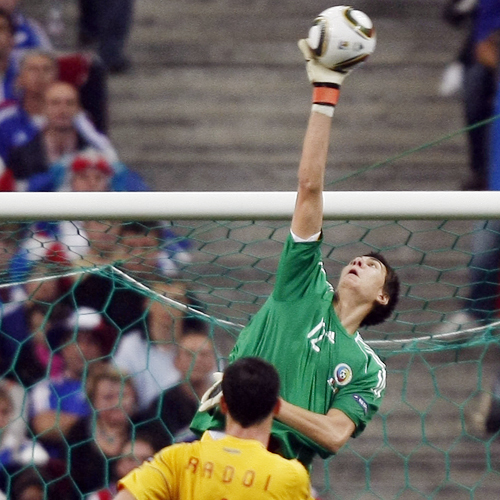 At 24, he’s not just impressive in size (2,02 m / 103 kg), but boasts experience at all levels, with international matches, games in the preliminary rounds of European competitions (two seasons ago, he was in goal for the successful and incredible double that eliminated Shakthar Donetsk from the CL!) and the not that challenging Liga I.
He’s good, but he’s far from the finished article, something the Italians will certainly look after as soon as they get him, although bluffed a bit in the meeting with the player and the agent saying that they might lose their no. 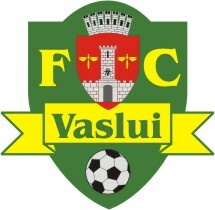 1 before the start of the new season. Above all, he still needs to improve his concentration & his handling, not to mention the guts to leave the line for the high balls he should easily collect, given his size. Ready to turn on the gas! 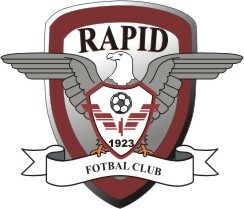 They had finished last season in 7th place, just missing out on a place in Europe, but Cristi Pustai’s men were rewarded in the end, as Gaz Metan Medias was granted the access to the Europa League preliminary rounds after FC Timisoara failed to get a licence and was withdrawn from Europe as well as the Romanian top flight. Gaz Metan will face on Wednesday KuPS Kuopio, a Finnish club now lying in 7h place in the league, in a game that will mark the club’s debut in the European competitions. “We’ve been working to get here for the past 4 and a half years”, said the Maths teacher that has recently agreed to continue his work at the club, although a few months ago he was hinting towards a move away from Medias, considering this the end of a cycle. In my opinion, he’s intelligent enough to find ways to continue the development of this small, yet serious club, and this European adventure should bring enough motivation in a group of players that hasn’t gone through major changes, Pustai sticking to the right kind of strategy in a transfer market that needs a lot of work and some investment, in order to add quality, not quantity. Gaz Metan’s “major” sigining is Ciprian Petre, a 30 years old winger, who should have done better in his career, but could still add something to this team. He likes to play on the left side, but is right footed, so Pustai could use him on both flanks, even though I believe his aim is to try and develop the talented Paul Parvulescu in a role that suits him better. Used a lot as a left winger, Parvulescu has the potential to become a very good attacking left back and Medias could have a very dynamic and dangerous duo on that side, if these two little guys connect. These European games should also test the quality of Brazilian ace Eric de Oliveira, who has tried everything to move forward in his career, after proving himself in Romania, but Gaz Metan’s staff somehow managed to trick him into signing a new deal. The 25 years old attacking midfielder has scored an amazing 15 goals and provided a dozen assists last season, compensating the absence of an efficient goalscorer, and I expect him to be raring to go in Europa League, hoping to convince on this stage even better than he did in Liga I. Two other players to keep an eye on: the skipper Cristian Todea and Florin Bratu. Both are way past their prime, but would love a classy final show. Todea is a vital player in the middle, one of the best anchormen in the league for years, while a well prepared Bratu should definitely enjoy the service he can get from Gaz Metan’s talented dwarfs: Eric de Oliveira, Alex Muntean, Paul Parvulescu and Ciprian Petre.